What a great little cottage for walkers. 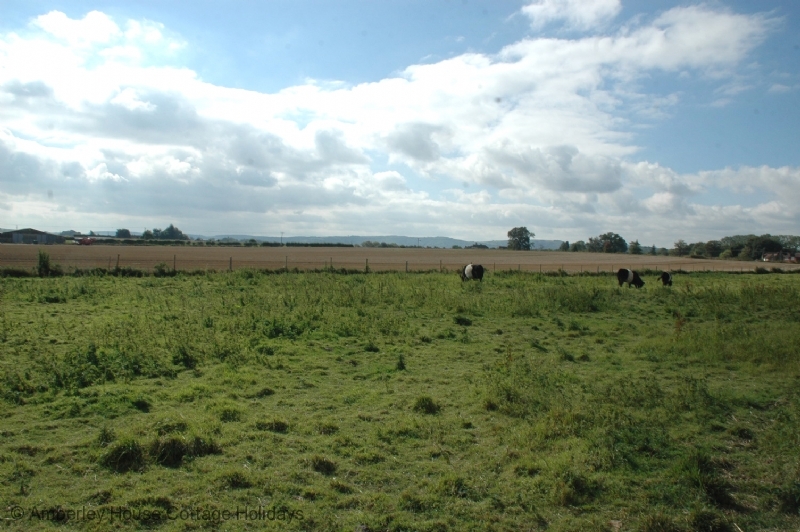 If you enjoy the countryside then you won’t be disappointed basing yourself here at Yew Tree Granary. This quaint cottage borders the River Arun next to the Pulborough Brooks. 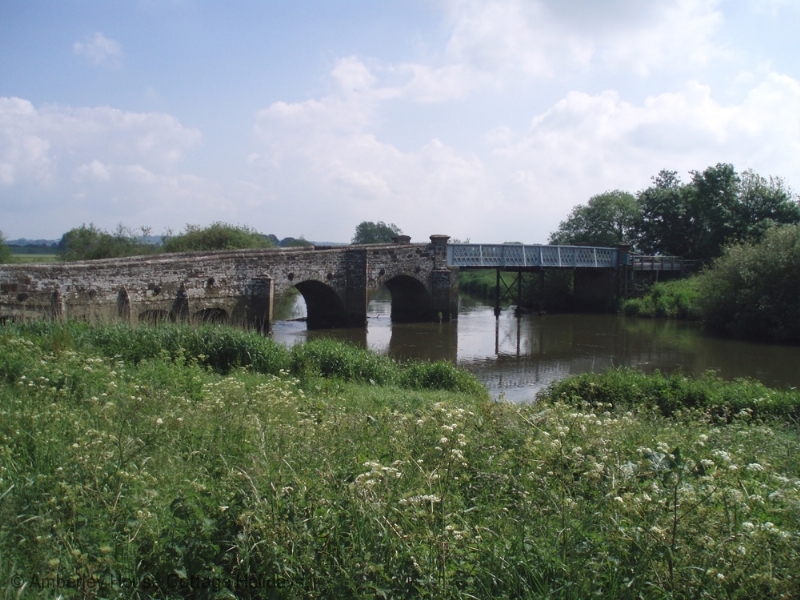 Behind it you are in the Rother Valley where the River Rother meets the Arun just a mile away at Stopham. Head either way and there are great walks right on the doorstep. 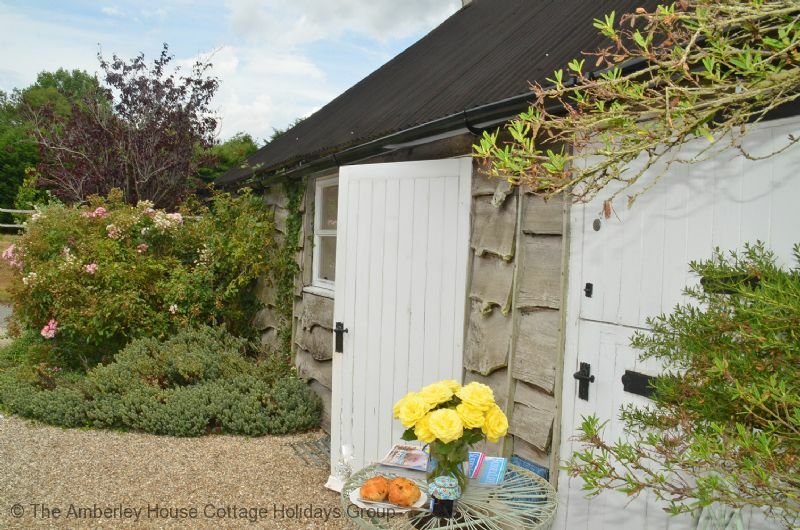 This super little cottage is within the grounds of the owners’ home. It is presented very well offering comfortable accommodation on the one level for two people and although compact it does not feel lacking in space. 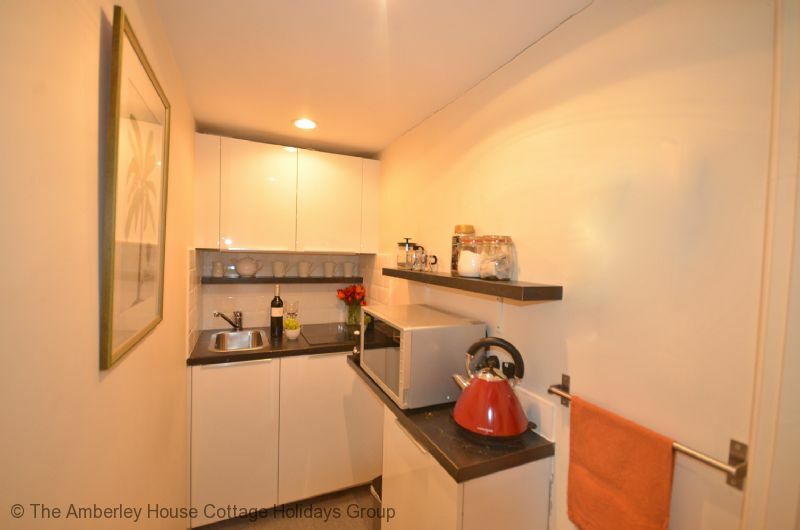 If you are an avid cook then you may find the kitchen a little limiting since it is fitted only with a two ring hob and a combined microwave and oven, so sufficient for light meals. On the other hand though the local pub is less than half a mile away! 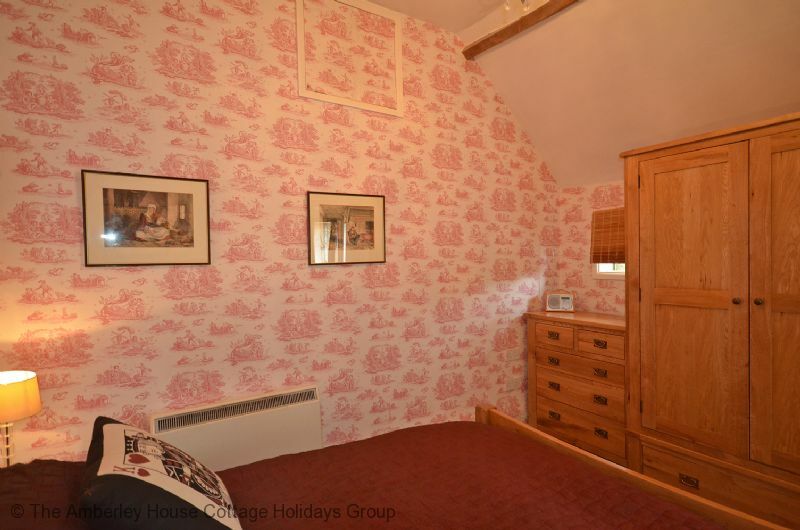 The cottage has a shower room which is a good size and the bedroom with double bed has good wardrobe space. 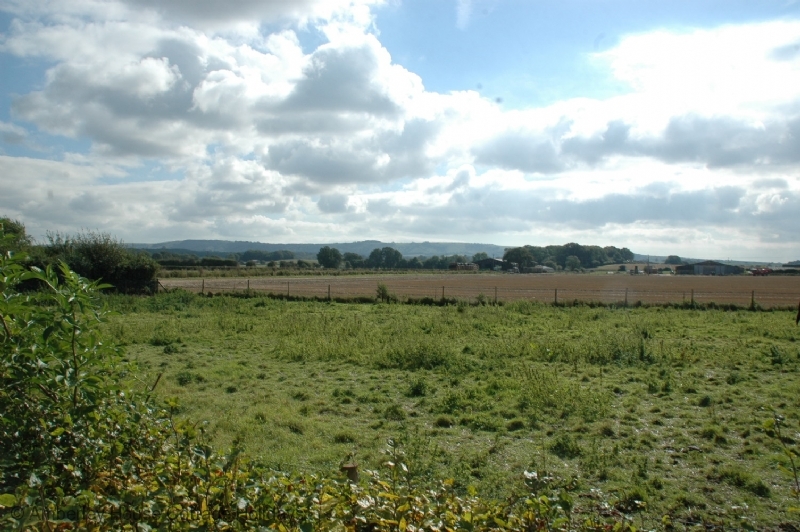 Outside there is a private patio that enjoys the most fabulous views over the Brooks towards the South Downs. A nice place to enjoy a glass of wine following a days walking! Yew Tree Granary falls within the boundary of the South Downs National Park. 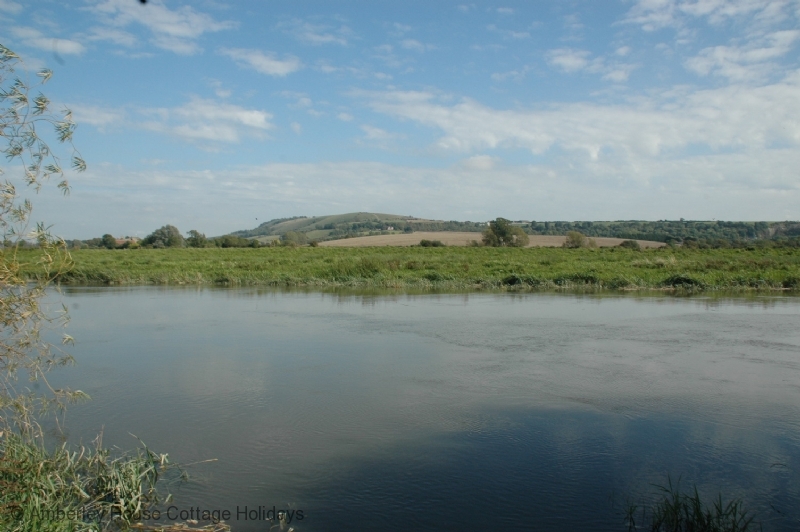 Pulborough Brooks which forms part of the Arun valley has many excellent walks both over the Brooks and along the banks of the River Arun offering uninterrupted views south towards the South Downs. 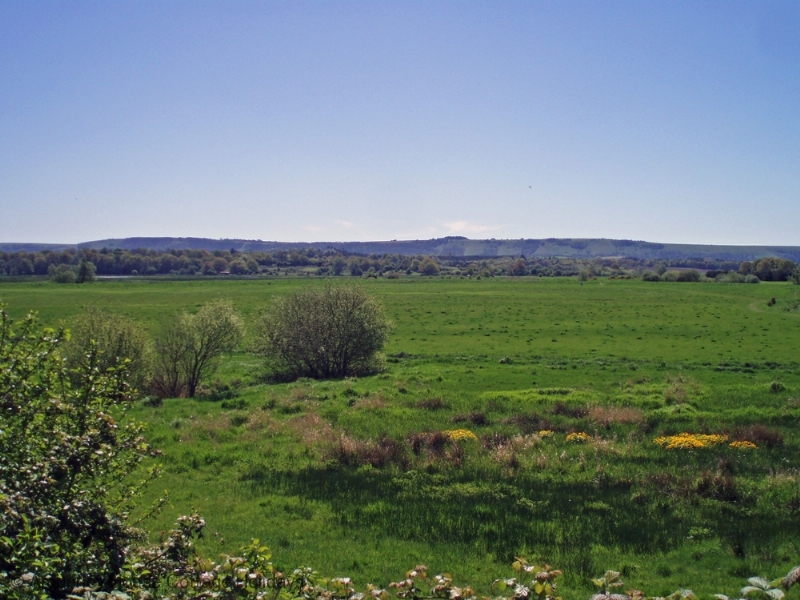 Part of the Brooks contains one of the RSPB’s major reserves in the south and just two miles from the granary. We carry a link to the RSPB reserve within ‘Places to visit’ on our website. 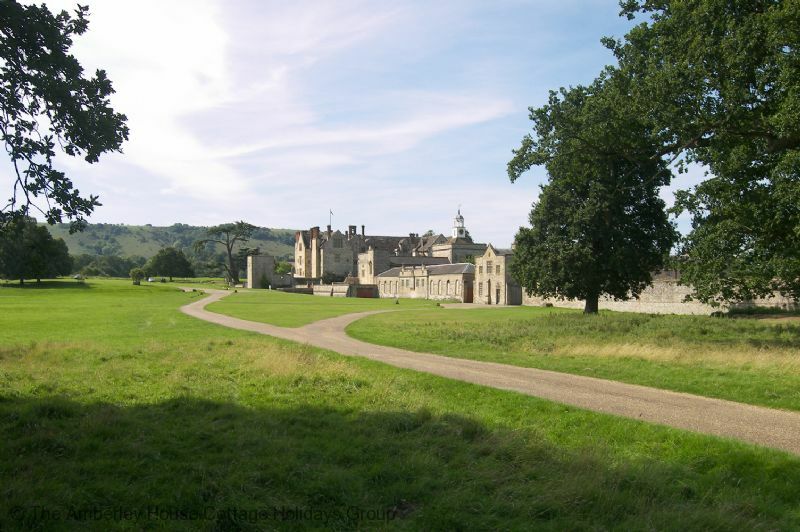 Four miles south east towards Storrington and nestling at the foot of the South Downs is Parham House, a magnificent Elizabethan home that is a real jewel. Again it is featured under ‘Places to visit’ - a half day there is time well spent. 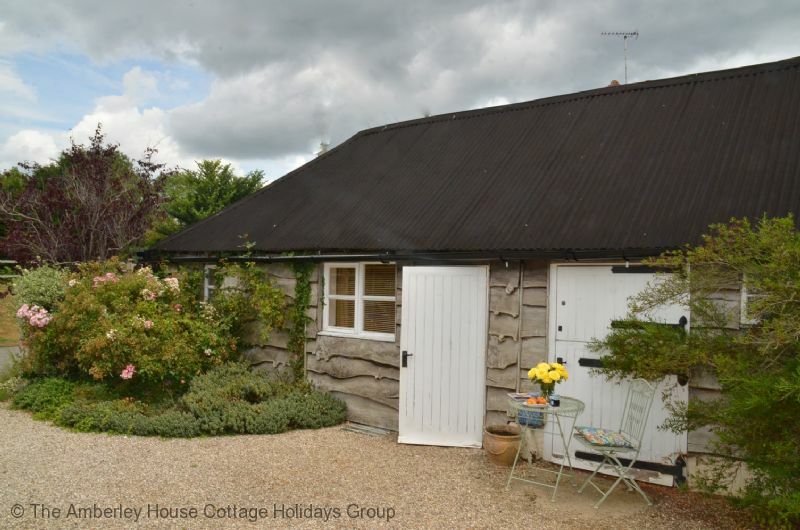 "Lovely warm friendly cottage Emma was so helpful and obliging she could not do enough for us. Ideal place to visit all the lovely places on South Downs also the coast great walks everywhere,hope to go back some time ." "Cottage fine with comfortable bed, cooking facilities a bit restricted - but no problem as we ate out in local pubs or had takeaways. Close to south downs so plenty of good walking. Brighton and other attractions an easy drive away. " 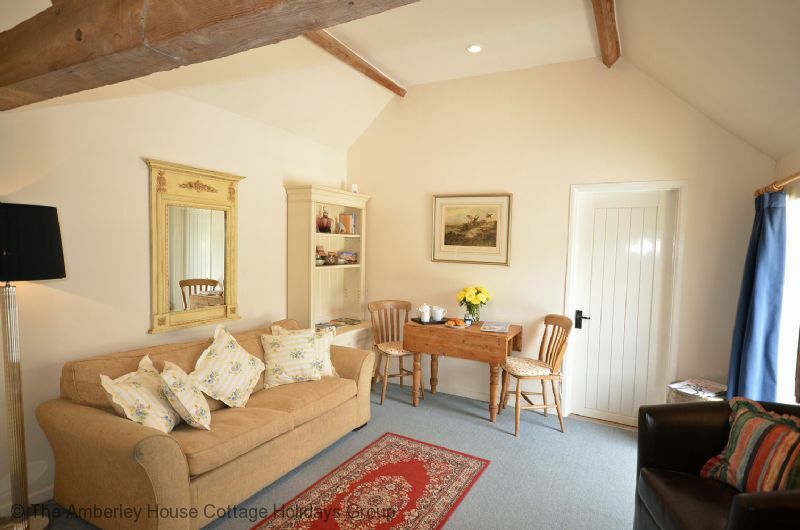 "We had a very comfortable stay at Yew Tree Barn,it was nicely situated to explore the area. We have a small dog and we were able to take him out in the lane early in the morning rather having to drive to find a field .There was everything you would need for a short stay. The kitchen was a bit small but we didn't cook anyway so not a problem for us . It was dog friendly and the owner had left treats for him,we had a great time ." 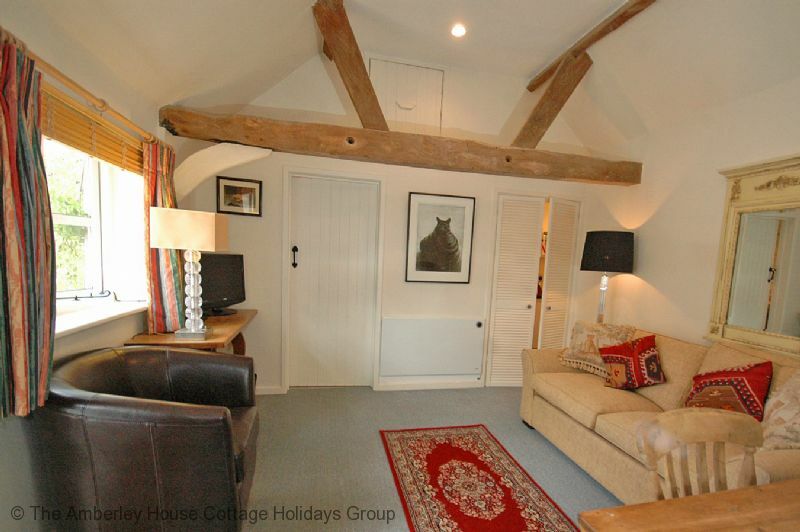 "Wanted a place for myself and my dog within an hours drive and found The Granary. Perfect cottage in a good location with everything you need. Kitchen not made for two and doesn't have an oven, but microwave/cooker was just fine. Bed was very comfortable and had no problem sleeping. Very convenient for the coast - Littlehampton, Climping, Rustington, Bognor and Worthing. Great walks all around. Didn't eat out as nice to just stay in and enjoy the cottage. Will definitely book again." 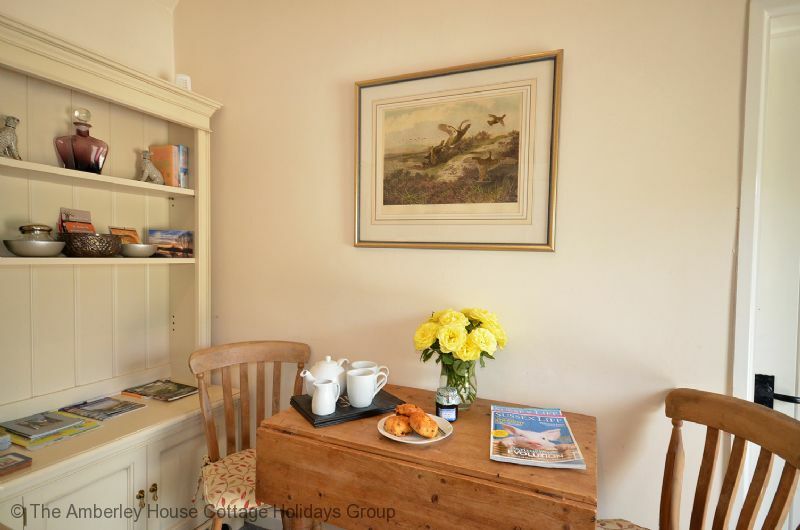 "A warm friendly welcome from Emma set the scene for an enjoyable stay at Yew Tree Granary which is ideally located for exploring the South Downs. The cottage is small but with a clever use of space. The website makes it clear that the kitchen is restricted in size so I was prepared for cooking being limited. But the limited work surfaces and tiny sink proved challenging, although I got used to it. The bed was very comfortable and there was plenty of hanging and drawer storage. All in all very good value for the money paid." 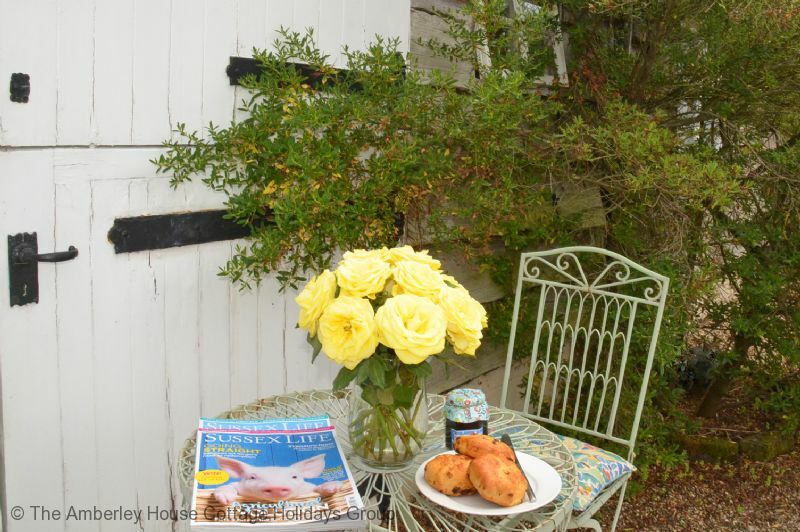 "We had a great few days in this cosy cottage. Very comfortable with everything we needed. Emma was a delight and very helpful. The White Hart pub was just a short walk away across fields and streams, a great way to spend the evening. Lots to see and do in the area. We would definitely return." "This was a good place for a short stay - small but comfortable. 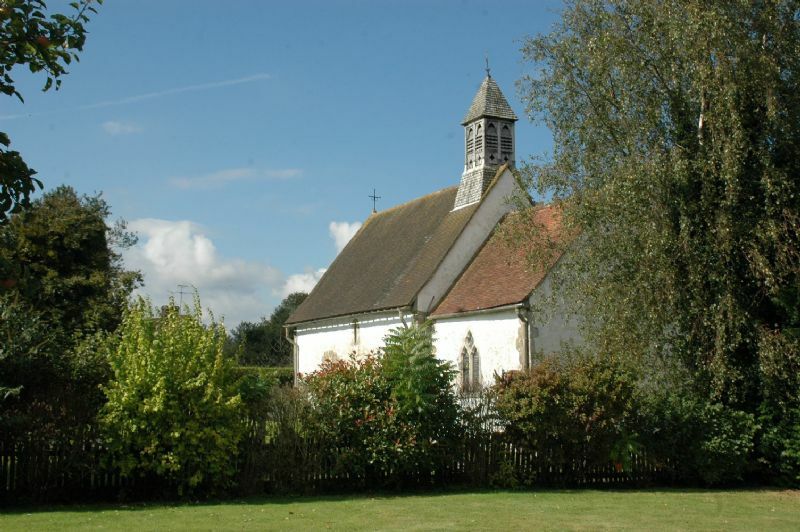 Good walking on the downs and across the river meadows, very picturesque villages, fantastic wall paintings in the church next door." 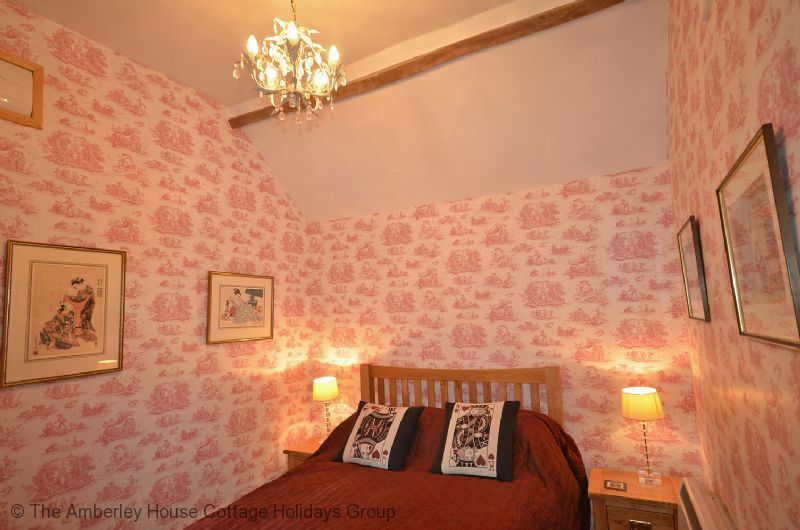 "We had a very comfortable stay at Yew Tree Granary Cottage. We had a lovely friendly warm welcome from Emma when we arrived, she couldn't have been more helpful. The cottage was very cosy, and although small, had everything we needed. The location was very quiet too. The only thing that let us down was the weather. Would thoroughly recommend this cottage for anyone wanting to explore the countryside plus not to far from Arundel and Petworth. We would both love to go back there one day." 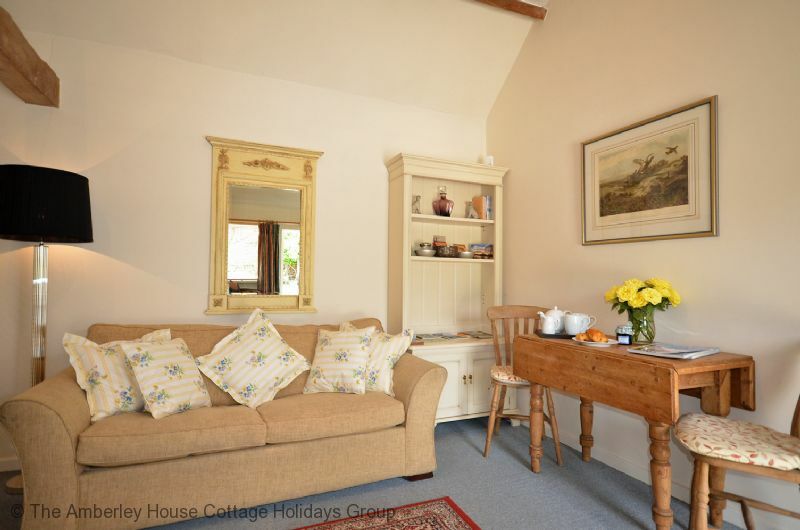 "My dog and I stayed over the Christmas period and absolutely loved this rural gem! The hostess, Emma, is so lovely and welcoming. I recommend to all! " "Really enjoyed our stay. Our host Emma was very friendly & welcoming, our dogs also hit it off. Lovely little cottage had everything we needed in a peaceful location. Pub and shop were not in walking distance but it didn't matter. 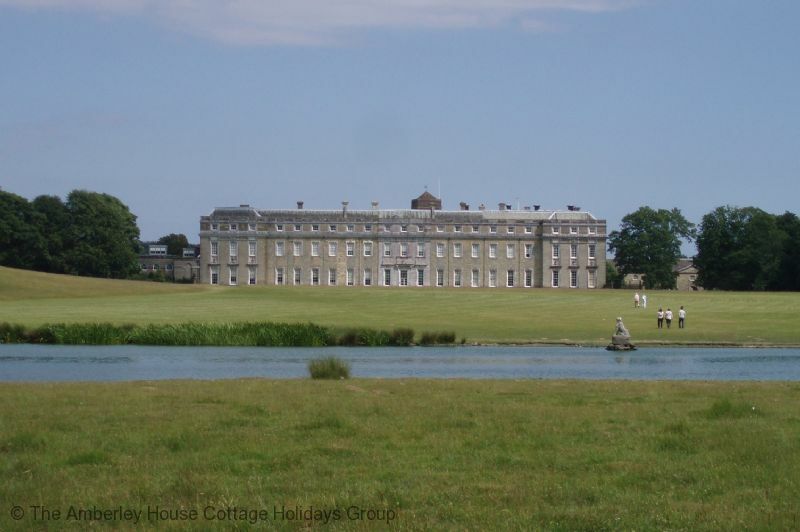 Good location to explore West Sussex. Would definitely stay again & recommend. Snacks & dog biscuits ere a nice touch as was tea & coffee supplied." "We enjoyed a lovely,relaxing break here,very quiet. Emma was very welcoming and helpful. Location was perfect for exploring this part of Sussex. We would definitely use Yew Tree Granary again." "This is a charming little cottage, ideal for a couple and a dog. The owners Emma and Hugo were lovely, displaying the perfect balance of interest and concern without being intrusive. 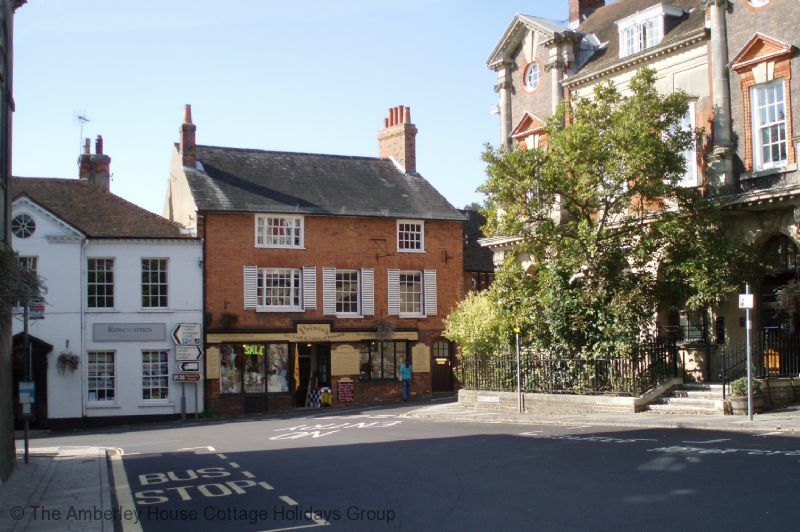 Prior to our visit Emma e-mailed details of local pubs and eateries which was very helpful. 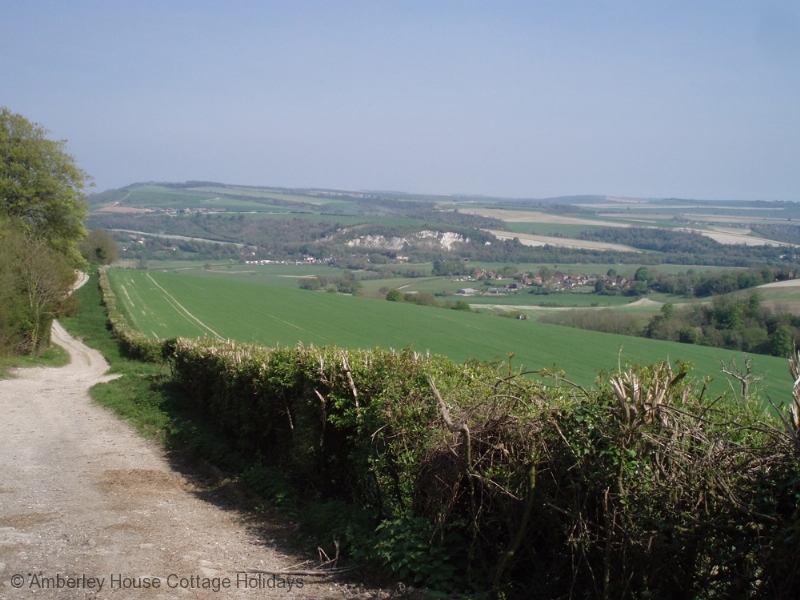 I would recommend the cottage to anyone wanting a break in the beautiful West Sussex countryside. I don't think you will be disappointed." "Kitchen a bit small. Needs a mirror in bedroom for drying hair. Television only changes channels when you get right up to it. " 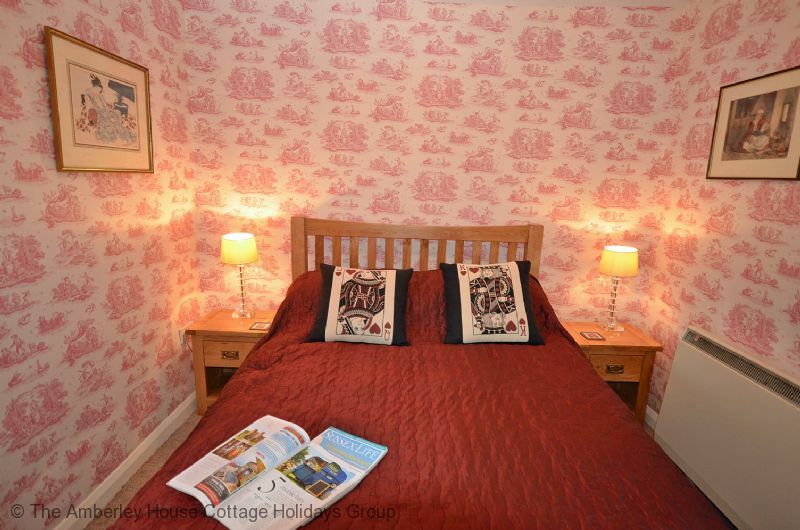 "Had a relaxing stay, lovely cottage and had everything we needed in it. The owners were very welcoming." We were very pleased of the friendliness of our Landlady. "Everything was better than we expected. Especially the warm welcome by the hosts. The stay was relaxing in the quiet surroundings of West Sussex. 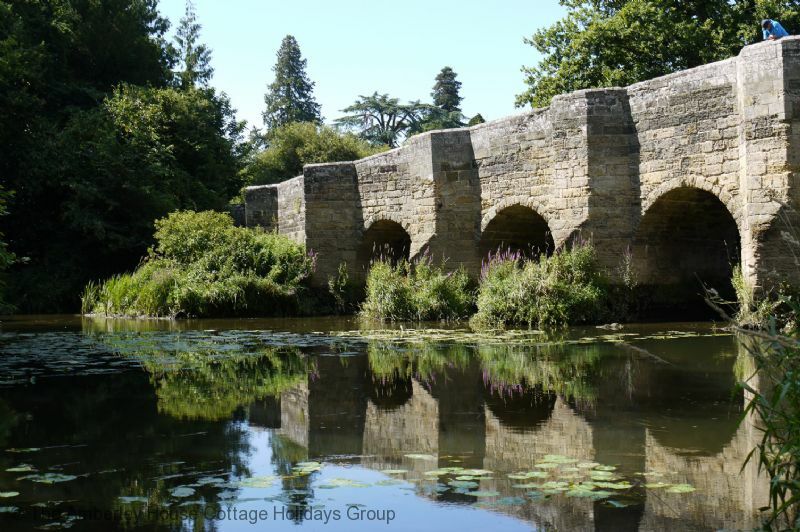 The Location was a perfect starting point for our visits of so many beautiful parks and gardens nearby." "Cosy, comfortable and full of character. 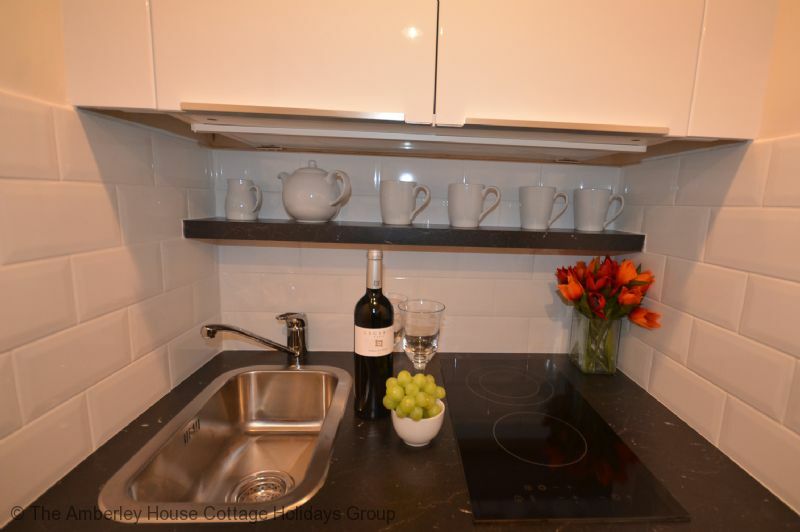 Difficult to get used to confines of kitchen but this is clearly advertised and reflected in the price." "We had another great stay at Yew Tree Granary. Our host left us a lovely bottle of wine to enjoy in the garden in the sunshine. The property was very clean as usual. We have been returning to this cottage for a few years now. 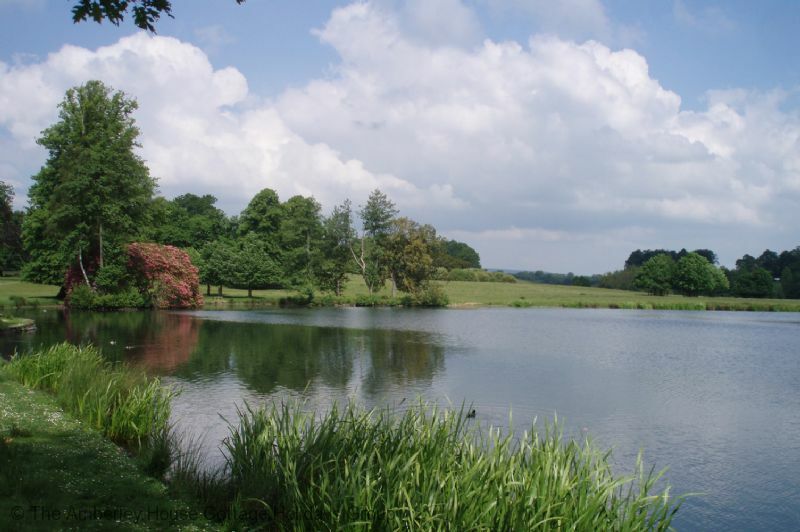 We find the location great for exploring Sussex and the fact we can take our little dog along is ideal." "Really nice place to stay Emma was very helpful. Very quiet as it's set back from the road .will visit again .must say the bed was so comfortable. Thank you Emma for making us very comfortable." 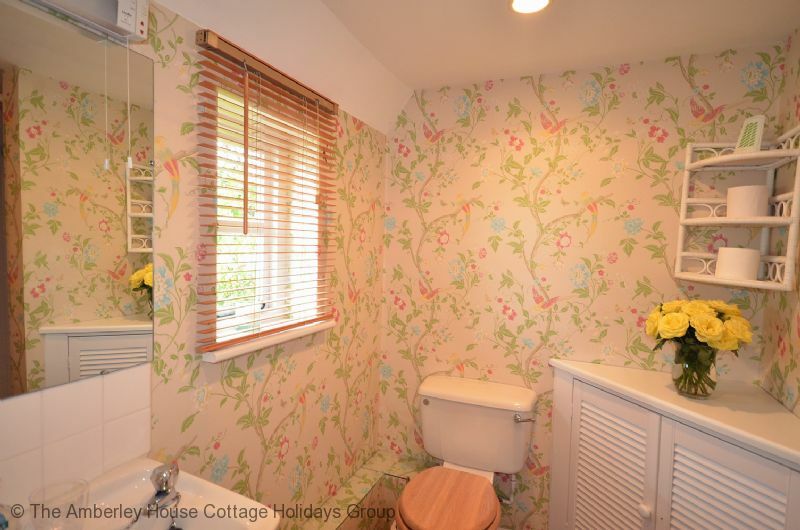 "A pleasant stay, lovely countryside and walks nearby.Cottage basic and small but adequate, bedroom comfy, could do with a little attention and redecoration in places and was a little chilly in the evenings. Emma the host was friendly and welcoming. " "Cottage was easy to find using postcode on satnav. The bedroom, lounge and bathroom were a good size whereas the kitchen was really small, all cooking is either on a two hob stove connected to the sink or with a combination grill/microwave oven. This meant that most meals were ready meals from supermarkets, which is not our normal fare. We stayed a week during February and it was fairly cold and though there are heaters in the cottage we did need to use the movable oil filled radiator in the lounge. Bedroom was warm enough. 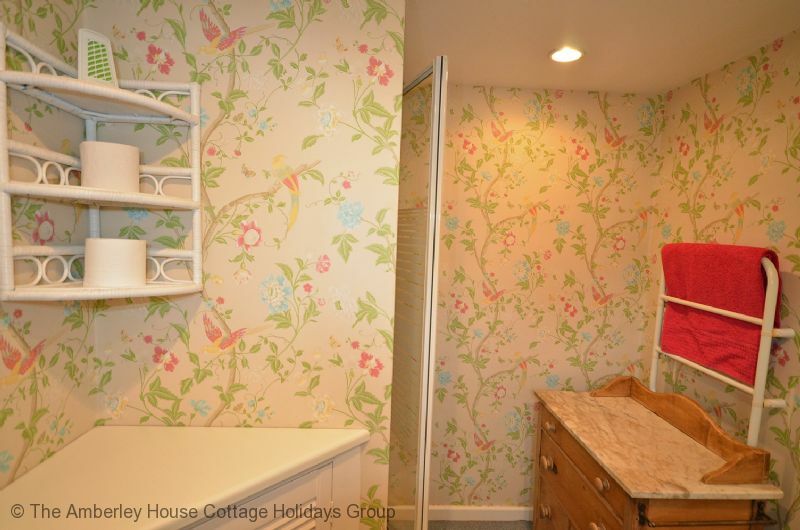 Cottage was supplied with plenty of leaflets of things to do in the area, which was great ." Thank you for your feedback and yes you stayed at the coldest time of the year, but we're glad that the moveable heater helped provide you with good warmth. 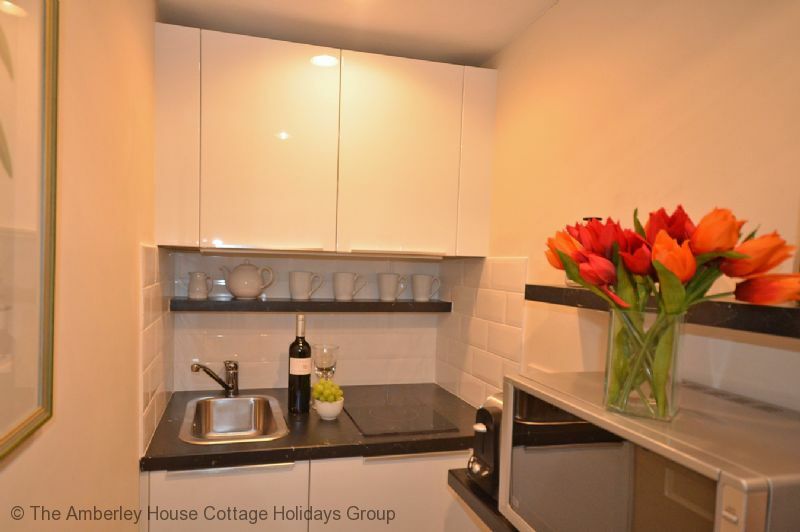 This is a compact cottage and in particular the kitchen is limited on space and function. We do try and convey this in both our photographs and description so we're sorry that it did not quite work for you. It's in a great area though within the South Downs and we are pleased you found the leaflets useful in helping to plan your day. "Fantastic place, very comfortable. Would stay again. Very friendly. Ideal location for many places locally." Much nicer than a hotel. "Very nice owners and lovely location. Very clean and everything you need for your stay with a small kitchen and nicely furnished." "We thoroughly enjoyed our stay here. The cottage is cosy, the location in the Sussex Downs is idyllic and Emma the owner looked after us perfectly. We would love to stay here again. Annie and John Mash. " "Stayed here for a short break lovely setting Emma the owner very helpful on we're to go and what to see quite small inside but fine for a short break mugs were dirty when we got there a part from that a very nice place to stay"
"Had a fabulous holiday in this cute cottage and ideally situated to visit the South Downs and coast. Emma was very helpful & friendly. Would definitely consider staying there again."